Twitter uptake in Latin America has increased year over year. 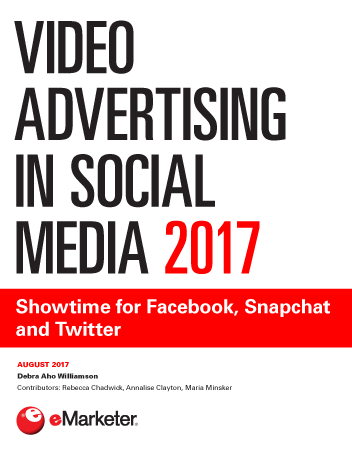 According to the social media company's data, its user base—especially in Brazil—is high. Indeed, as of Q4 2015, there were 40.7 million Twitter users in Brazil. According to the data from Twitter as cited by Mundoejecutivo.com.mx, there are also 35.3 million users in Mexico, and 11.8 million in Argentina. 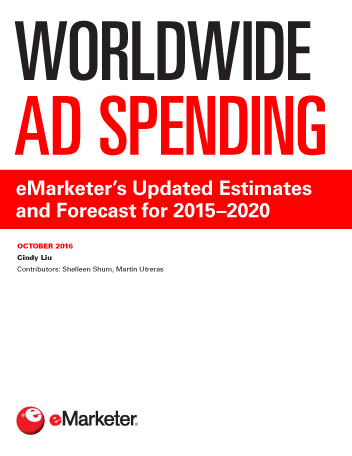 eMarketer’s estimates, however, are lower. For example, in 2015, eMarketer estimated that there were 24.6 million Twitter users in Brazil. In Mexico, there were 21.3 million and in Argentina, there were 7.1 million Twitter users. eMarketer also found that there were fully 67.0 million Twitter users. 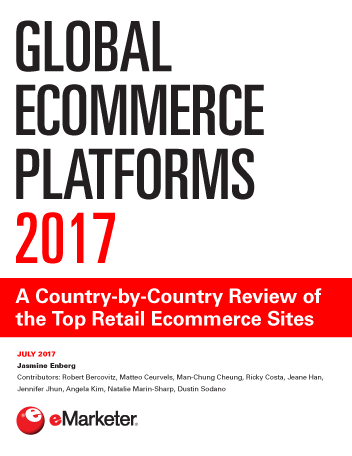 Note, eMarketer's estimate aims to discount bots, duplicates and fakes accounts. While Brazil has the most Twitter users in the region, Argentina is seeing the most growth, per eMarketer. User growth increased by 20.9% in 2015, and it will increase again by 12.8% in 2016. Brazil, meanwhile, will see steady but smaller growth.